Harley-Davidson will continue its support of the All Harley Drag Racing Association (AHDRA) in 2012 with the Screamin' Eagle Performance Parts Championship Series. Screamin' Eagle Performance Parts is gearing up for an exciting AHDRA racing season in 2012. We are proud to announce that Harley-Davidson's Screamin' Eagle Performance Parts is back on board for 2012 as The Official AHDRA Series Sponsor. They continue to be a great asset to AHDRA and the sport and we value our continued relationship with Screamin' Eagle Performance Parts. The exposure Harley-Davidson gives to AHDRA and drag racing through their Screamin' Eagle marketing and media materials is remarkable. Harley racers put on a tremendously exciting show at speeds in excess of 230mph and we are trying to focus on the racer this season and deliver a schedule that gets them in front of spectators at all levels of our sport. Screamin' Eagle Performance Parts has stepped up once again to sponsor six AHDRA race classes in 2012 - Top Fuel, Draggin Bagger, V-Rod Destroyer, V-Rod, SEP and ET. 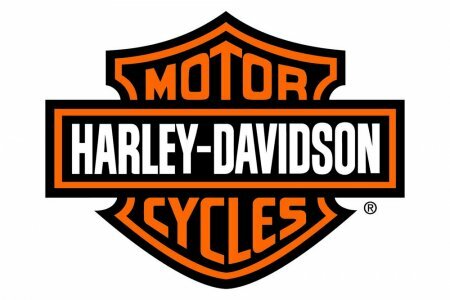 We are extremely proud to be associated with Harley-Davidson's Screamin' Eagle Performance Parts. Screamin' Eagle Performance Parts are inspired by and built in the spirit of the raw adrenaline and power of motorcycle racing, offering both racing-grade and street-legal performance options for the Harley-Davidson motorcycle owner. Visit www.harley-davidson.com for more information.